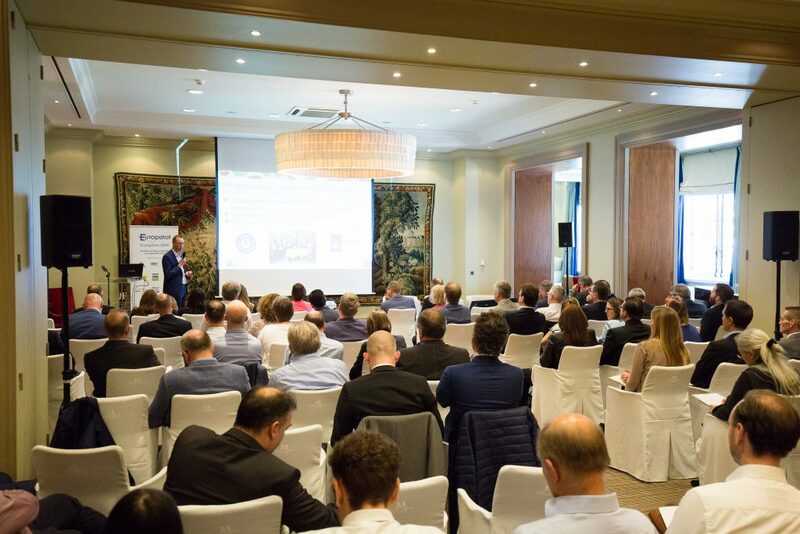 Last week, Europatat, the European Potato Trade Association, celebrated its annual Congress in Brussels with the aim of creating a meeting for all potato professionals on the edge of a new potato season. 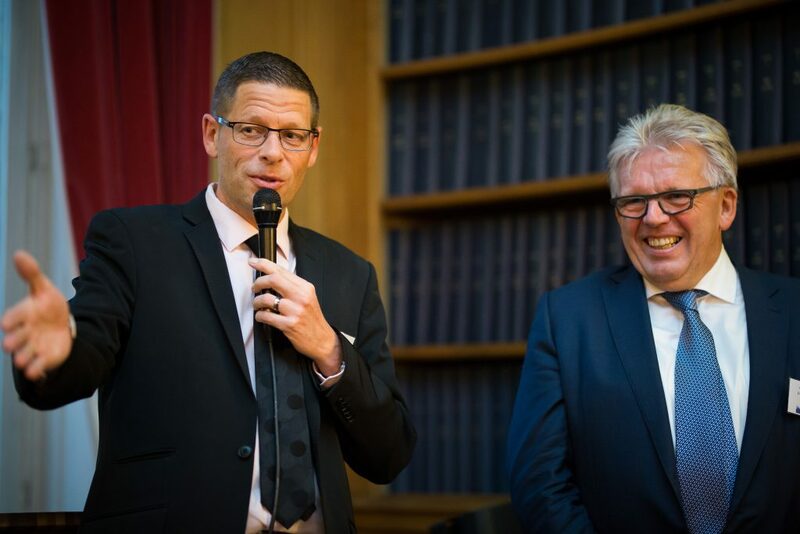 On Thursday 3 May, the 70th Europatat Assembly General took place and a new Board was elected by the membership to channel and lead the Association for the coming next years. Gilles Fontaine was elected as new President, Domenico Citterio as Vice-president and Heero Gramsma as Treasurer of Europatat. In addition, during the AGM held at the Hotel Amigo in Brussels, the accounts and a new Europatat Strategy were approved by the members.This Strategic Plan, describing the vision and mission of Europatat, as well as the key fields of action and priorities for the next three-year period (2018-2020), will serve as the guideline for the association to serve the interest of the sector during the coming years. On Friday 4 May, the European potato community gathered in Brussels for the Europatat Congress 2018. Under the slogan “Potatoes: a healthy, sustainable and responsible sector”, the annual event focused on the many assets of the sector in the areas of health, nutrition, sustainability and social corporate responsibility, and how they feed into the Sustainable Development Goals adopted by the United Nations. With more than 90 participants from 21 different countries, the Europatat Congress 2018 and side events have received an extremely positive feedback, remarking the high quality of the speakers and their refreshing and inspiring messages. Read more in the attached press release.